Software services firm HCL Technologies will invest Rs 750 crore to set up two facilities in Andhra Pradesh that will help create 7,500 jobs in 10 years. Software services firm HCL Technologies will invest Rs 750 crore to set up two facilities in Andhra Pradesh that will help create 7,500 jobs in 10 years. The IT services major is setting up its operations in Andhra Pradesh in two phases. HCL Technologies had surpassed Wipro to become India's third-largest software service provider in terms of dollar revenue. The company clocked $2.05 billion topline in the April-June quarter, which is higher than Wipro's $2.02 billion revenue in the same period. 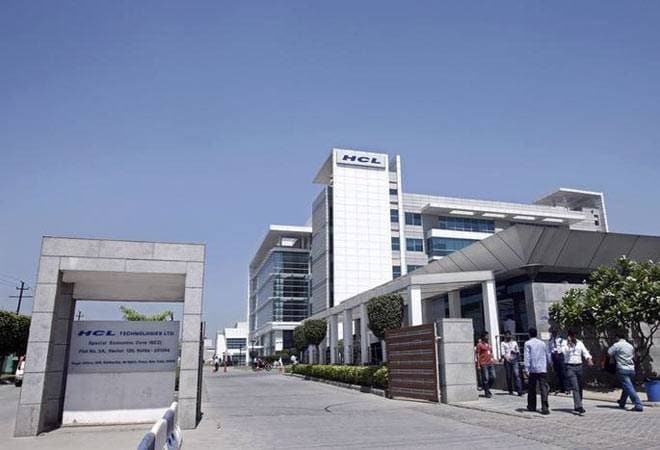 In September, HCL had said that its joint venture with US-based State Street Corporation will hire 1,000 graduates and post graduates to run its new IT centre at Vijayawada, Andhra Pradesh. The facility will serve global clients of HCL Technologies. India's top five software services providers - Tata Consultancy Services (TCS), Cognizant Technology Solutions, Infosys, Wipro and HCL Technologies - collectively added 24,047 people to their workforce in the first quarter of this fiscal. The June quarter net additions of the top five IT sector players in the country was the highest in at least two years.